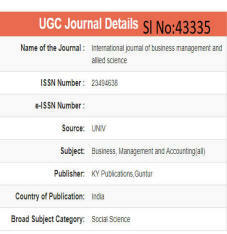 International Journal of Business, Management and Allied Sciences (IJBMAS) is an International open access, peer-reviewed, interdisciplinary, and fully referred international Quarterly published, UGC listed Journal (S.No:43335) for the enhancement of research in various discipline of business, management, HR, Trade, Commerce, Economics, and allied sciences (Topics of interest include, but are not confined rigidly to the specific area). 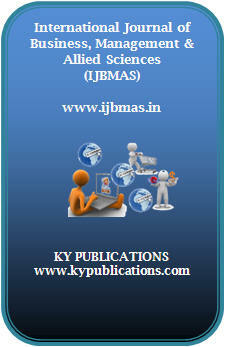 It aims publishing high quality research studies in all sub-areas of business and management. 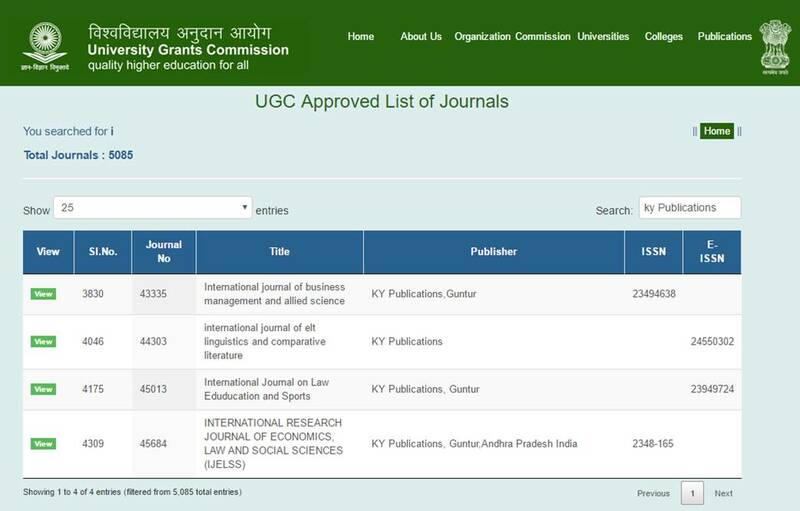 The journal accepts articles, that can be theoretical, applied, empirical, case-based or policy-oriented in the all areas of business, management, commerce, economics and other related topics. There is no clear-cut borders. 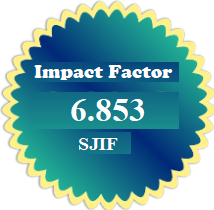 International Journal of Business Management and Allied Sciences is an initiative to provide International Platform for quality research papers. Abstracts/Full Papers of Seminars and symposia will also consider for publications as special Issue.